In recent years, Phil has focused primarily on representing individuals placed in removal proceedings. 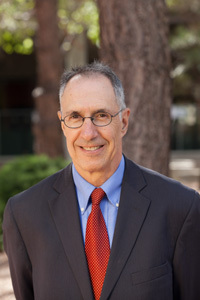 He has been a member of the American Immigration Lawyers Association since 1985 and served as Chapter Chair of the Colorado AILA Chapter in 1989. 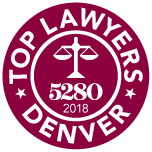 Phil has been recognized as a "Top Lawyer" in Immigration Law by 5280 Magazine from 2015 - 2019. Phil has also been selected by his peers for inclusion in The Best Lawyers of America® in the field of immigration for over ten years, and has been selected for inclusion in Colorado Super Lawyers® Editions 2006 through present. 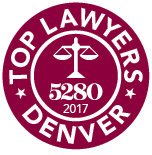 He is also a recipient of the Special President's Award from the Denver Bar Association for pro bono work. Phil enjoys traveling and spending time with his family.